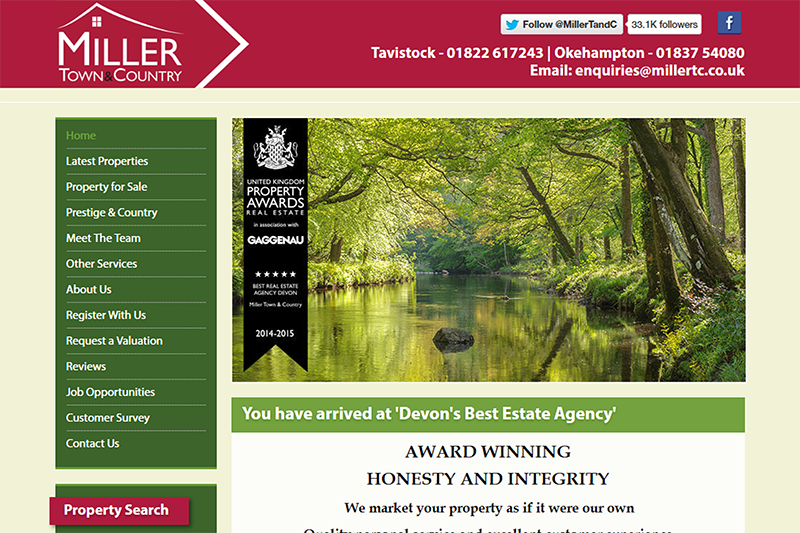 I was approached by the web design service of Miller Town & Country if they could use my image of the River Dart at Hembury for their website and e-brochure along with Alex Nail and Adrian Oakes. We negotiated usage terms and hopefully they may well use me in the future for additional images. My images of the River Dart at Hembury in the Spring.